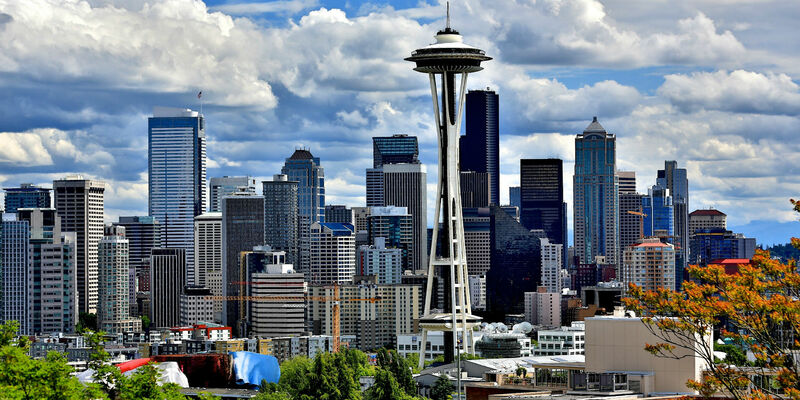 If you are visiting Seattle for the first time, there are a number of things you need to consider with accommodation being on top of the list. But it’s not just about finding a nice room at a reasonable price, rather, choosing the best area for your stay so that you can experience the Emerald City to its fullest. 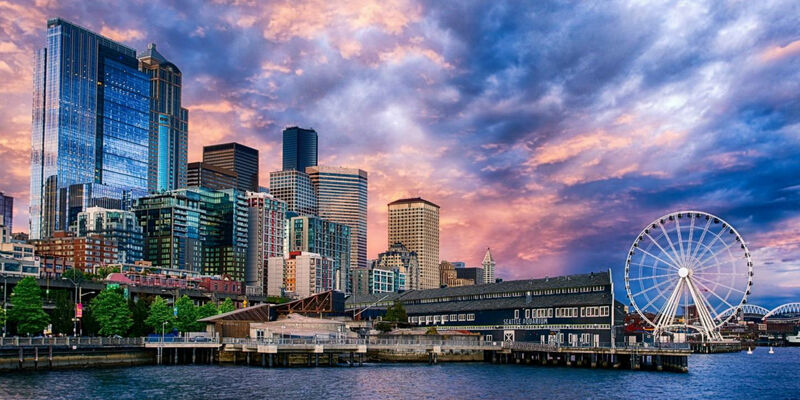 The location you choose will depend on the purpose of your trip, but if your itinerary includes visiting top Seattle landmarks and attractions, then we suggest staying at one of these 5 neighborhoods. If you want to try a little bit of everything Seattle has to offer, this is a great area to stay. 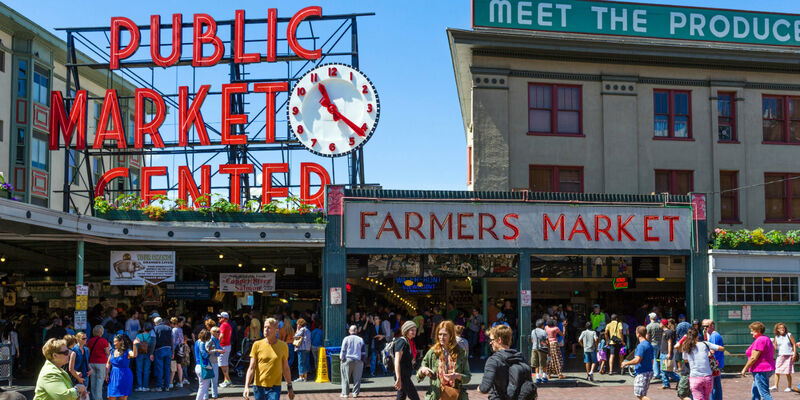 Located just north of downtown, it’s a walking distance from top attractions and is home to numerous trendy restaurants, shops and of course the iconic Pike Place Market. With over 9 million visitors a year, Pike Place Market is definitely a favorite spot both for tourists and locals. This is also one of the drawbacks of staying near Pike Place Market. It can get very crowded and noisy especially during high season. Spread over the highest hill in Seattle is the Queen Anne neighborhood. It’s divided into two smaller neighborhoods: the Upper and the Lower Queen Annes. It’s lower part borders with the bustling Seattle Center, which includes the infamous Space Needle, Key Arena and Chihuly Gardens. There are a myriad of shops, delicious eateries and bars in this lively area. The Upper Queen Anne neighborhood is a quiet and an utterly beautiful residential area with great views of the waterfront and the city skyline. So if you want to have a local experience, then this is the place to stay. Once the heart of the city, this neighborhood is where Seattle was originally founded. 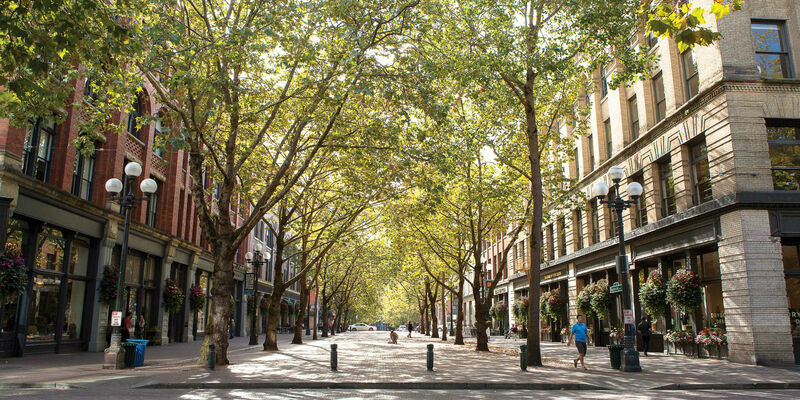 If you are into historical red brick buildings, art galleries and cozy little gastropubs, then you will be thrilled with the Pioneer Square neighborhood. This is also a great place to stay if you love partying till morning, because a lot of the Seattle nightlife is centered in and around this district. The Waterfront neighborhood is a popular choice among tourists, especially those who are visiting Seattle before or after an Alaska-bound cruise. 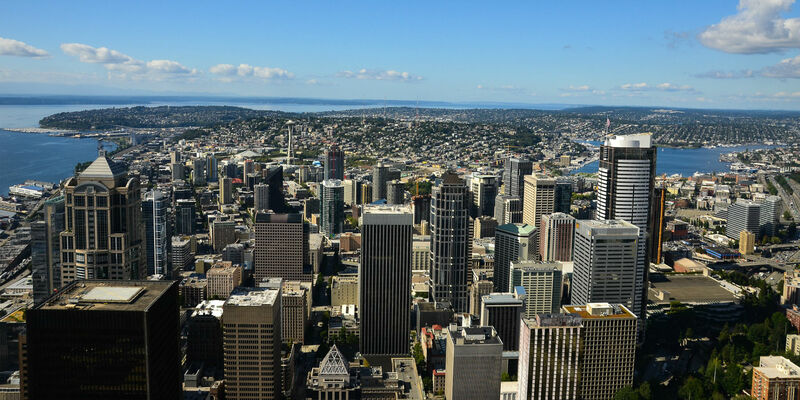 This area offers breathtaking views of Puget Sound and the city, delicious seafood restaurants and conveniently located near all of the main attractions in Seattle. However, there aren’t many options when it comes to reasonably priced accommodation and finding a room can become a real issue during the high season. So a better option might be booking a fully furnished apartment just a block away from the Waterfront. Grab coffee from the iconic first Starbucks. Pack your raincoats and umbrellas, for Seattle weather can be dodgy. Check out Post Alley and the Gum Wall.